Santa Claus is Definitely Coming to OUR Town! From Holly Farm to Ivy Terrace and Partridge Dale to Pear Tree Close, the town has over 30 roads with names associated with this time of year. Nostalgic names can attract attention in the run up to Christmas as they conjure images of cosiness and family. 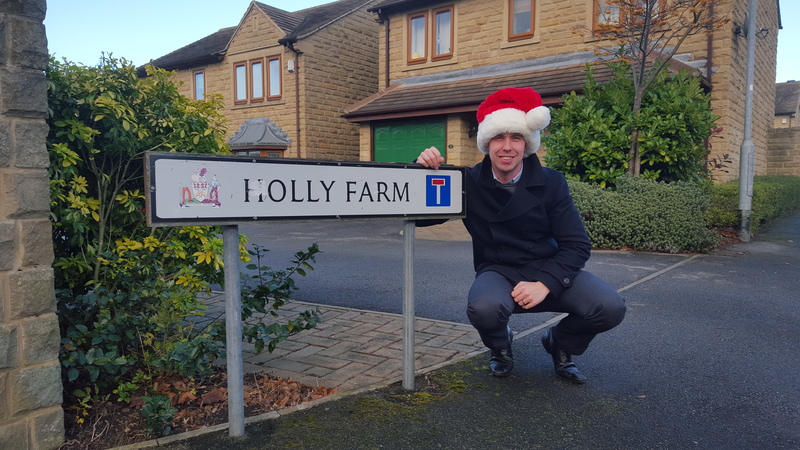 A lot of streets in the Borough have festive names which make potential buyers smile at this time of year and can capture their attention. We believe that the high proportion of Christmas related names makes Barnsley the most festive town in the UK. In fact, we currently have the ultimate festively named property for sale on our books, December Cottage on Snow Hill, in Dodworth! To celebrate, we’re offering a special 20% discount to anyone living on one of Barnsley’s festive streets who instructs us as their estate agent throughout December.